Now is the time to get ready for a spring listing. Before putting your Park City home on the market in April, work through this list of must-do chores to ease your burden come spring time. While you don’t need to start packing up your kitchen, especially if your home is months from going up on the market, it is a good idea to start packing and storing the non-essentials in your house. You can start by tackling your storage spaces. Linen closets are generally a good place to start, as they often hold many items you don’t use every day. While you may want to keep some extra linens on hand, aim to leave the closet and your other storage spaces at less than half full. This tactic will help potential buyers see your home as spacious and can easily accommodate their belongings. Also, it is best if you store your non-essentials off-site from your property. If you don’t have a property you want to move the belonging to just yet, renting a storage unit for a few months is a great way to safely store your belongings as you stage your home for the market. How the outside of your home looks can set the tone for the entire showing of your property, so it is critical that you start addressing the little details that add up to an attractive exterior. Start by examining the current state of the exterior. Depending on what material is on the outside of your home, having it repainted or just the trim and window treatments painted and the exterior pressure washed, can give your home a fresher look. Making a list during the winter can help you to schedule maintenance in the coming months. Another vital thing to do before putting your house on the market is to find the right realtor to help you connect with the right homebuyers. Don’t put off contacting your realtor when you’re finally ready to sell. Get in touch with your realtor months before you plan on listing. They can go over any details in your home you may have overlooked and give you great pointers for projects to accomplish prior to listing. Here at Jensen and Company, our realtor Brad Jensen has decades of experience in the Park City housing market. If you want an experienced real estate agent with the right connections and team to help you sell your Park City property, then you will want to work with Jensen and Company. 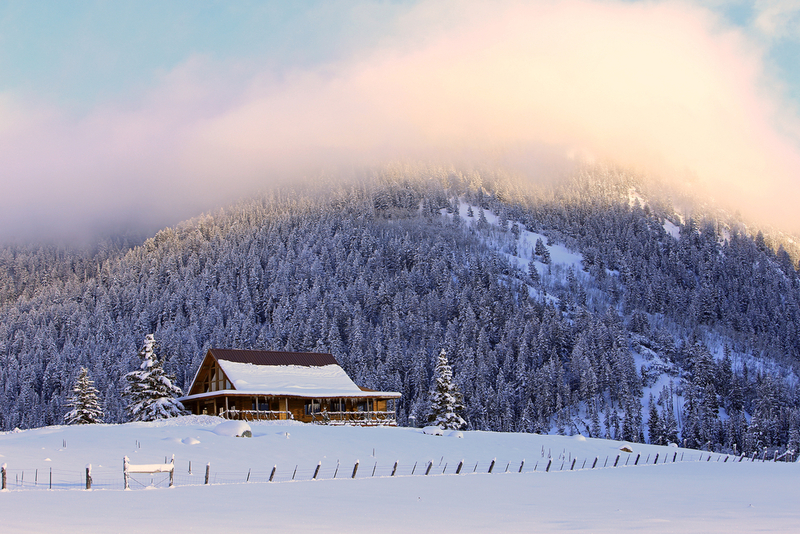 For more hands-on help and specific advice concerning the selling of your Park City property, contact Jensen and Company. We look forward to helping you reach your real estate goals! A vacation home is often the realization of a dream. To make sure that dream stays as perfect as you always imagined, there are four things you need to consider before purchasing your ideal vacation home. One of the first steps in the vacation home buying process is to spend some quality time in your ideal location. Try to make a few visits of varying lengths and during different seasons so you can gain a feel for the area, what you love about it, and what may potentially be a problem. Finding the right vacation property is much different than shopping local real estate. When you aren’t able to visit a new listing at the drop of a hat, you must rely on a trusted local realtor to evaluate the property for you. With the help of an expert realtor like Brad Jensen, you can view properties, learn about different local neighborhood, and receive fast advice on available properties. What is the property tax in the area your potential vacation home is located? Will you have someone checking on your property on a regular basis? Who will you work with to prepare the home prior to your vacations there? Are there any improvements you want to be made while you aren’t in residence? 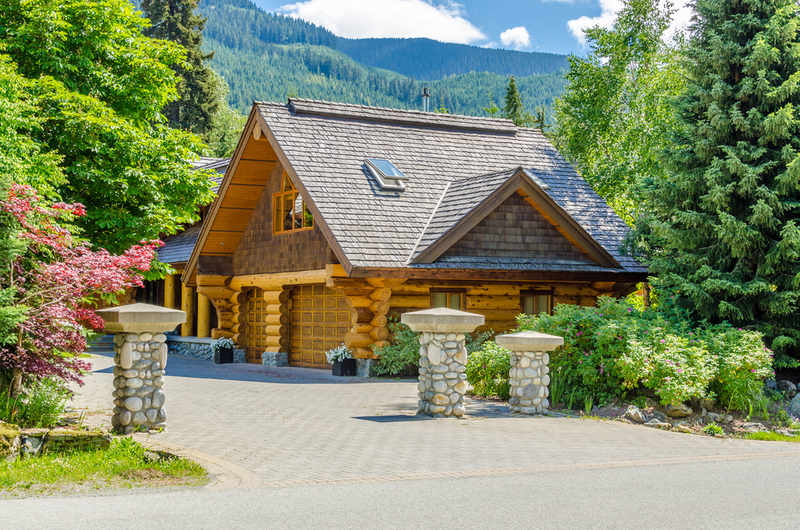 When you begin to factor the cost of buying and maintaining a vacation home, you may want to consider whether or not your property will double as a rental for extra income. If so, finding a great rental property management company to care for your home is essential. That way, you don’t have to worry about how your property is doing. We have helped many people find their perfect vacation home here in our lovely mountain town of Park City. If you are interested in learning more about Park City real estate prospects, feel free to contact us. We look forward to helping you find your ideal getaway spot. As millennials consider investing in real estate, there are things they can learn from previous generations to improve their chances of choosing sound property investments. Having been raised in or having just entered adulthood during a major recession has made millennials careful investors. However, this caution can restrict them from jumping into real estate investing, which would be a mistake, considering that real estate investments have outperformed other investment types, from stocks and mutual funds to investments in gold. The continual high investment value of real estate makes sense once it is fully considered. For instance, while other investments such as stocks and gold only have the value we attach to them, property will always retain a certain amount of value. 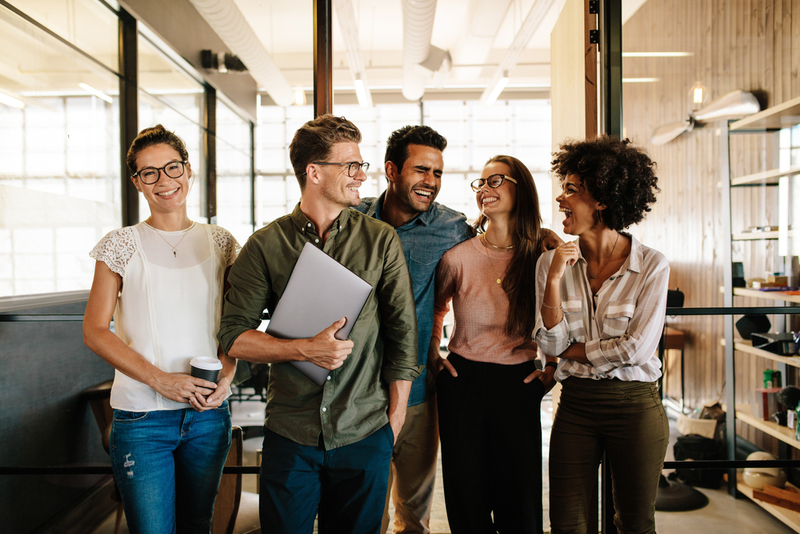 So, cautious millennials who are weighing their investment options should move real estate investment toward the top of their list if they want an investment which will retain a baseline of value. Beyond buying a home to live in, millennials should consider investing in rental properties for greater security. Older generations, such as the Baby Boomers and the Silent Generation, are finding that retirement staples such as Social Security and pensions are not as stable as they believed they would be. So, by the time millennials reach retirement, their options may be limited without making strong investment moves. By choosing to invest in rental properties while they are still young, millennials can start building strong savings and continue to have income streams from those rental properties once they reach retirement age. Before jumping into real estate investment on their own, millennials should seriously consider how an experienced real estate agent can help them with their purchases. While it is possible to find a property online and conduct the purchase, there are significant benefits to working with a realtor. An experienced realtor has in-depth knowledge of the market they work in and can help millennials make informed decisions on the areas they are looking to buy, how often the property has been on the market, and other insights. Working with a real estate agent allows millennials the ability to have confidence in their realtor’s commitment to their best interests. Negotiating with a seller without a real estate agent can be tough, as it is hard to know if the best deal is being achieved. With a relator’s help, millennials can make their investments with assurance. Choosing an experienced real estate agent to work with also unlocks the ability to work with other experts connected with the homebuying process, such as mortgage professionals to home insurance agents, as an established realtor will be able to recommend other quality professionals. If you would like assistance with investing in real estate in Park City or selling properties, contact Jensen and Company. We look forward to applying our years of experience and industry knowledge to your new endeavor. 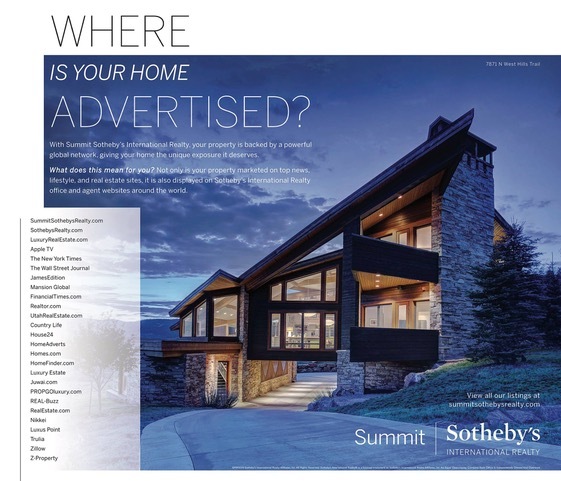 With Summit Sotheby’s International Realty, your property is backed by a powerful global network, giving your home the unique exposure it deserves. What does this mean for you? Not only is your property marketed on top news, lifestyle, and real estate sites, it is also displayed on Sotheby’s International Realty office and agent websites around the world. While personal touches and fast-changing design trends don’t traditionally appeal to the vast majority of buyers, Park City is not your average real estate market. When it comes to luxury living, being on trend is crucial. As a seller walks through your home, they’re looking at your space as more than a living space. This is a space for hosting events, whether they’re quiet family get-togethers, neighborhood holiday parties, or dinner with work associates. While unique color patterns and specialty furnishings should go into storage when showing a listing, permanent features, wall colors, appliances, and other elements that come with the home should follow current style trends to the best of their ability. At Jensen and Company, we have kept an eye on the more stable trends you’ll see in the home design niche. If you’re listing your home in 2019, take a look at the following trends for some pre-sale home prep inspiration. Metallics are often a great way to add interesting design elements to your home while changing very little structurally. One of the current metallics being embraced is copper, as it adds a rich, warm tone to kitchens and other living spaces. A saturated and rich color pallet is another interior design trend that you can embrace to give your home a modern look. Whether your house is more industrial or completely country chic, pops of rich color add gorgeous variety. While neutral colors are best for resale, having pops of vibrant color can help break up some of the dullness colors like beige and white tend to impart to a home. Even if you want to keep the walls neutral, use things like your furniture or area rugs to bring that deep color into your home and help buyers remember your home among a sea of beige houses. 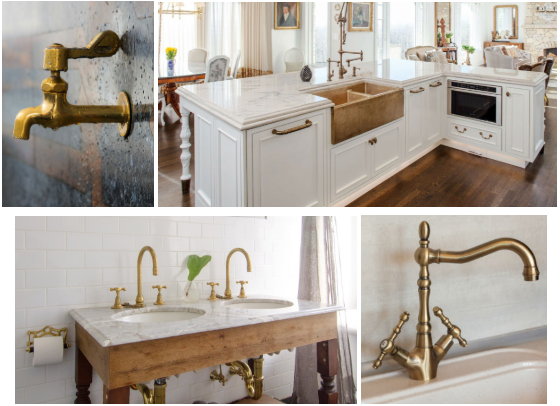 Brass used to be a sign of a dated home, but with the staying popularity of the mid-century modern style, brass hardware has come back in vogue. Outdated brass can be weathered with the right chemicals. Or you can easily replace hardware throughout the house. Be mindful of which rooms will get this look and aim for consistency. A great way to incorporate some visual interest in your home is to bring geometric tile into your home, particularly in wet spaces such as bathrooms and the kitchen. We recommend tile for water-prone areas (like the kitchen, mud rooms, laundry, and bathrooms) as it adds to your resale value and adds a more luxe look to your home. However, remember, while you can pick a wild pattern or bright colors, it may be better to stick to neutrals with your tile, as it also will appeal more broadly to buyers. If you are looking to update your kitchen before putting your home on the market, you may want to install a bucket sink instead of another double sink. A bucket sink looks great and is on trend when it comes to style. It’s also a safe bet when it comes to longevity of this style trend. High-gloss cabinets and walls are out, and matte paint is here to stay. While you don’t have to go out and repaint everything with matte paint, choosing matte to refinish an accent wall or your kitchen cabinets can have an appealing effect on potential buyers. Interior doors, baseboards, crown molding, and decorative paneling are also popular elements to paint with a matte finish. In all fairness, Terrazzo never really went away. But the common color elements used in the ’80s and ‘90s when Terrazzo was popular went sour, fast. This composite material is made up of quartz, glass, marble, granite, and other elements. These days, you can customize the color scheme of your terrazzo surface and place it just about anywhere – flooring, countertops, backsplashes, and more. The same look can also be mimicked with epoxy coating indoors and outdoors. Selecting a neutral color pallet is always safe, but if you’re working with an interior designer, get their opinion on using bold colors. Contact Jensen and Company if you’re planning to sell your home. We can help you pinpoint renovations and remodels that will boost your return on investment and have buyers scrambling to make your home their own. Along with recommending you work with a qualified real estate agent this year to sell your home, we have six other tips that can help you to prepare for selling your real estate. These types of changes will give a potential buyer a better impression of your home without costing you a small fortune. Whether the property you are selling is 1,500 square feet or 4,000, you want it to look as spacious as possible. You can do this by removing all the personalized touches from your home like the family pictures and decorative knick-knacks. That way, a potential buyer has an easier time envisioning themselves in the home. Also, as you are depersonalizing your home, make sure you cut down on bulky items which you may have stored away, such as extra linens, towels, and storage containers. Most prospective buyers will look into all your storage spaces and closets, so the more spacious and organized you can make them, the more they will appeal to buyers. Home-showing opportunities can come up with very little notice, so it’s best if you keep your home in show-ready condition. Otherwise, it will be a scramble to quickly clean the house which can be very stressful. To help you keep your home in show condition, you may want to rent a storage unit for a few months and move some of your less-used belongings into the unit. With excess items tucked away, it will be easier to keep things neat and enhance the spacious look of your property. A well-lit home is far more appealing than a home which appears dark and dreary. You may want to swap out for lighter, gauzy curtains to invite natural light into your home and be sure to turn on all the lights before a showing. While your electricity bill may not be a fan of this move, it will help buyers see your home literally in the best light possible. The first impression a buyer will have of your home starts with your landscaping. Do your best to keep it free of any debris and keep the lawn maintained. You don’t have to do anything over-the-top; with just a neat and clean appearance to the landscaping, a buyer can start a home showing off with the impression that your home is an orderly, well-maintained place. Whether your walkways are covered in leaves or snow, keeping them clear sends a much better message to visitors than obstructions and potential falling hazards. Laying salt to avoid ice build up, power washing debris when weather permits and shoveling snow are all simple ways to present a much more welcoming atmosphere to potential buyers. Navigating the housing market as a seller can be difficult. If you are looking to sell property in Park City, then contact Jensen and Company. We have decades of experience helping sellers move their real estate, and we are ready to help you with your property sale. December is a wonderful time of year, where our thoughts are turned to gratitude, and we gather with family and friends to celebrate another year together. And it is with gratitude in our hearts and on our minds that we would like to address our fantastic clients who we have worked with throughout 2018. Here at Jensen and Company, we would like to express our thanks for our clients, both the new ones we have been able to work with this year and the ones who we have enjoyed long relationships with over the years. Being able to help you reach your real estate goals is a rewarding process for us, and we have always strived to offer the best service possible so you can also feel rewarded by your association with us. As we look forward to the new year, Jensen and Company is dedicated to bringing even greater value to our clients. One of the key ways we have been working toward this goal has been with Brad Jensen building up stronger connections to Park City’s major real estate feeder markets, many of which are located in California, Texas, New York, Nevada, and Arizona. Brad can help clients find a highly-qualified professional agent who he feels positive about recommending to our valued clients when they look for properties outside of the Park City market. We will stay in touch and monitor the process between our client and the other agent, so we can be another resource of information to make sure the transaction goes as smooth as possible. Lastly, we love to hear from those clients we have been able to work with over the years. Even if it’s just a quick update on how you are doing, we would love to hear from you, so feel free to reach out at any time. If you have any questions about Park City real estate, contact us. Jensen and Company looks forward to many more years of service to our clients both new and established. Each state has different real estate agency laws which governing the various relationships between Buyers or Sellers and their agents. There are three primary relationship roles which apply to a Utah real estate agency. These relationships are defined by how they related to a buyer or seller as well as how the agency relates to their brokerage company. Buyer’s agent: Jensen and Company will help you find and negotiate for a suitable property which matches your specified requirements as closely as possible. As your buyer’s agent, Jensen and Company has fiduciary duties to the buyer such as obedience, loyalty, confidentiality, reasonable care, full disclosure, and other moral duties required by law. Seller’s agent: Also sometimes called a listing agent, Jensen and Company works with a seller to locate a buyer for their property. 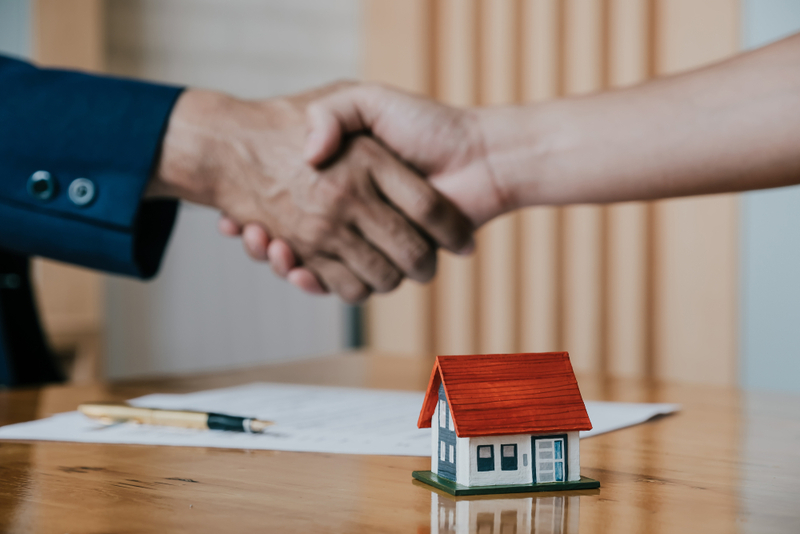 We assist with transaction negotiations that align with the seller’s requirements and owe the same fiduciary duties to a seller that we would owe to a buyer. Limited agent: As a limited agent, we can sell your property while also acting as the agent for the buyer. While Jensen and Company still owes fiduciary duties to the buyer and seller, they are more limited due to working with both parties. We strive to stay neutral when representing a buyer and seller as a limited agent. We will not disclose information that could weaken the bargaining positioning for either party. For example, we will not disclose the lowest price the seller will accept or the highest price the buyer is willing to offer. However, there is some information we must disclose as a limited agent. We will need to disclose to the buyer if there is a flaw in the property, and in both party’s cases, the buyer’s and the seller’s ability to fulfill their agreed-to obligations. We also must disclose information given to us in confidence if that information would clearly misrepresent the buyer or seller in regards to the property. To learn more about Jensen and Company or to discuss available Park City real estate or to sell a home in Park City, feel free to contact Jensen and Company. If you would like to learn more about our specific brokerage’s contract agreements, you can review the Jensen and Company agreements below. 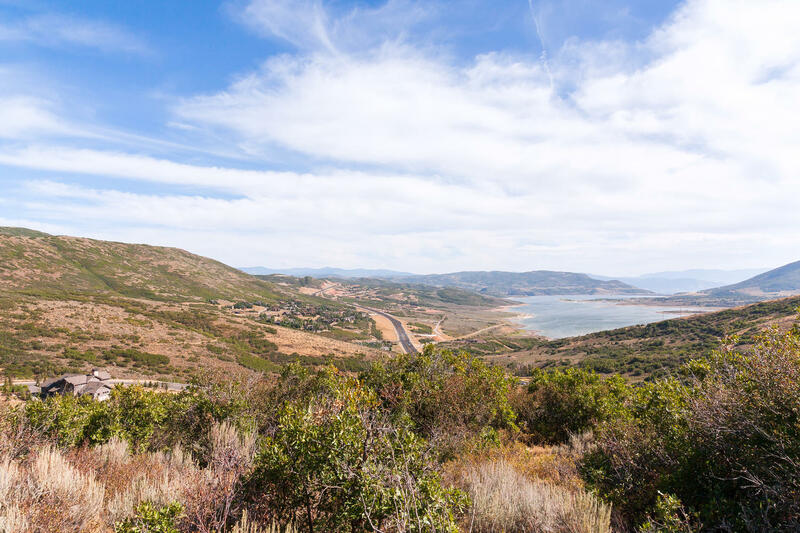 View this beautiful lot with tons of space and fresh air in the Jordanelle area of Park City, Utah. If you are interested in building, speak with Jensen and Company about obtaining a construction loan for this incredible piece of property. In the meantime, read up on construction loans below. 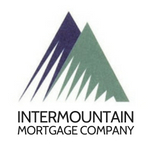 Our friends at Intermountain Mortgage Company are a great resource for construction loans, condo financing options, and more. Traditionally a construction loan has been a stand-alone loan that is not the 30-year mortgage with principal and interest payments that we are all familiar with. The 2X Close Construction Loan is just the loan for the construction. When the home is done, and the Certificate of Occupancy (C of O) is received, the owner must get a refinance loan to pay off the construction loan. This is the 2nd loan in the process, thus the 2X Close. The refinance would then be the 30 years fixed mortgage (or ARM, or whatever product the owner chooses). The refinance loan doesn’t come in place until the home is done which leaves the owner open to qualification issues that could arise during the construction period. A 1X Close Loan is when the construction loan is issued at closing AND the long-term 30 years fixed mortgage is also issued at the same closing, prior to even starting the construction. At C of O a simple and automatic modification is recorded and the construction loan balance “terms out” into the 30-year principal and interest payment. No second closing occurs and the entire loan process is done up front when the construction loan is obtained. Close once = lower costs. Inherently closings require title fees and other closing costs. Closing once limits these expenses to one time and can save thousands of dollars in comparison to closing twice. Rate lock – the rate on a 1X Close loan is locked prior to construction of the home and is fixed for the entire construction term, which can be as long as 24 months. The SAME rate is applied to the long-term 30-year mortgage. The rate is not “floating” and is not subject to increases in the rate market if rates go up. In a rising rate environment, this can be an enormous benefit to the owner as it is essentially a two-year rate lock. One qualification – the 1X Close goes through underwriting once when the construction loan is applied for. That includes the appraisal (based on the plans and materials list), credit report, and employment verification. There is NO additional underwriting at closing, NO additional appraisal, NO credit report, and NO employment verification done. Think about what can happen over one or two years. 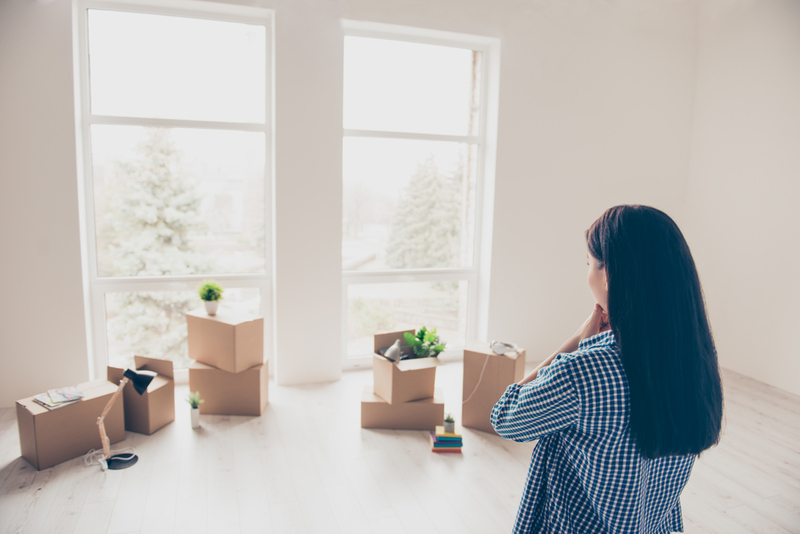 An owner could change careers and have diminished income, identity theft can occur and credit scores can plummet, home values could fall meaning a new appraisal would not support the loan. All of these concerns are mitigated with the single upfront underwriting process of a 1X Close. Payments during construction – payments during the construction process are interest-only payments based on only the amount of the loan used to date. The rate is the same as the long-term rate, there is never any increase in rates. The construction loan is like a line of credit. It starts at $0, and as the builder starts to build and draw on those funds the line increases until the home is complete and the entire loan is drawn. Monthly payments naturally increase as the building gets closer to completion, and then the payments will “term out” and become the 30 years fixed mortgage (or whatever product the owner has chosen). Many companies advertise a 1X Close Construction loan but very few actually deliver on a true 1X Close. 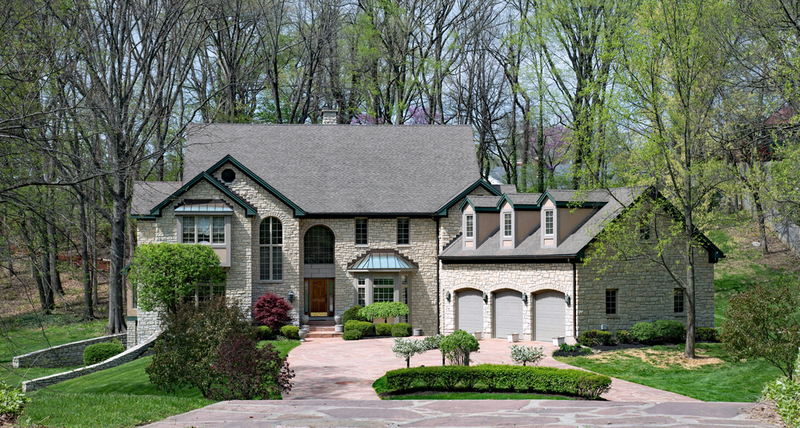 Some will require a new appraisal at completion, or pull a new credit report on the owner. Some will even require new underwriting documents on income and employment verification at the time of completion. And some companies will require that the rate “floats” during the time of construction, meaning the rate is not locked at all and if the rates are higher when the home is done the long-term mortgage will be based on a higher rate. Intermountain Mortgage Company offers a true 1X Close Construction Loan. We’ve closed millions of dollars of 1X Close Loans and helped countless clients build homes in the greater Salt Lake City and Park City area. Please reach out to us anytime to discuss a construction project or for lot financing if you are just getting started on the purchase of land. We are happy to consult on construction financing scenarios whether you are building in a few months or not for a few years.